Radamiz Wears His City On His Sleeve With New Single "NYNYNYNY"
Brooklyn's very own has been working with laser focus as of late. The pen stays hot with the release of his latest single "NYNYNYNY", a tribute of sorts to the city that raised him. It goes deeper than a simple admiration of the skyline, the landmarks, or any other commercialized display of what the city has to offer. Instead, it comments on what it means to stay on track while being pinned by anxieties and stressors amidst the pressures that eat at New Yorkers. An ominous looping sample, a vibrant beat, heavy bassy piano, and other accents help the instrumental set the tone of triumphing over chaos. Don't sleep. 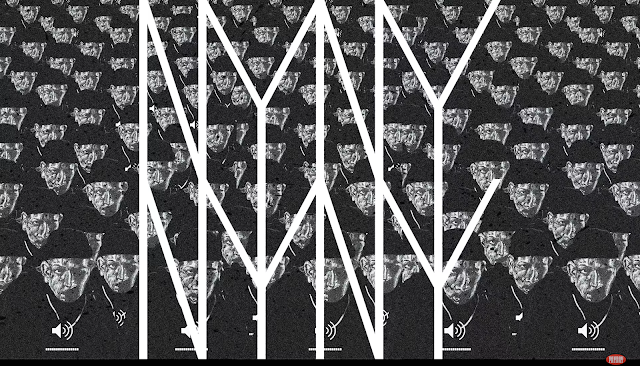 "NYNYNYNY" is still just a taste of what is yet to come. If you want to get to know Radamiz better check out an interview we did with him here. Listen to the single below.